“Our Power Our Equality” panel, organized by Bursa Platform for Women’s Empowerment formed under the leadership of Yeşim Textile, was held at BUSIAD House with a wide participation. The panel brought together representatives of the business community and non-governmental organizations and presented examples of women’s employment. Bursa Platform for Women’s Empowerment which was created under the coordination of Yeşim Textile being the co-chairman of Global Compact Women’s Empowerment Working Group, and Bursa Industrialists and Businessmen’s Association (BUSİAD) and Bursa Business Women and Managers Association (BUİKAD), has achieved a successful panel organization. The panel held at BUSİAD House was attended by various representatives of non-governmental organizations as well as the leading representatives of the Bursa business community. 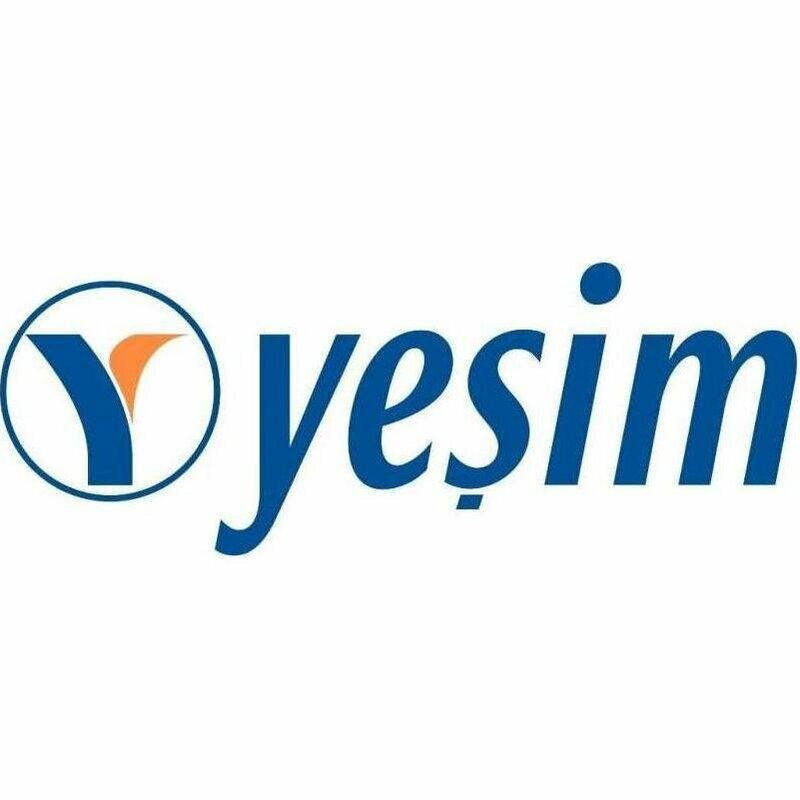 Yeşim Textile, one of the coordinators of the related platform, took important roles for this successful organization with the actions taken during the event. At the opening of the panel, BUSIAD Chairman Ergun Hadi Turkay, BUİKAD Chairman İpek Yalçın, the Global Compact Women’s Empowerment Working Group Co-Chairman and Yesim Tekstil Corporate Communications Manager Dilek Cesur and Global Compact Turkey Chairman Mustafa Seckin also gave speeches. Following the opening speeches, the panel was organized in the form of two sessions. The panel sessions were also watched by Bursa community. 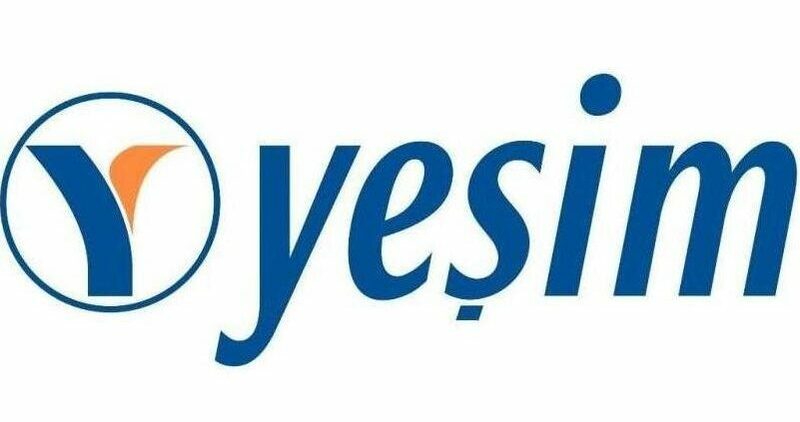 This event, which creates a significant awareness of gender equality in Bursa, aims to further increase the number of private firms that reached 30 in Bursa, which have signed WEPs principles for women’s empowerment.